Alston Moor is home to the source of the River South Tyne; it is part of the Church of England diocese of Newcastle Upon Tyne; it has other associations with the east rather than the west, yet Alston Moor sits uncomfortably, like a square peg in a round hole, within the county of Cumbria. 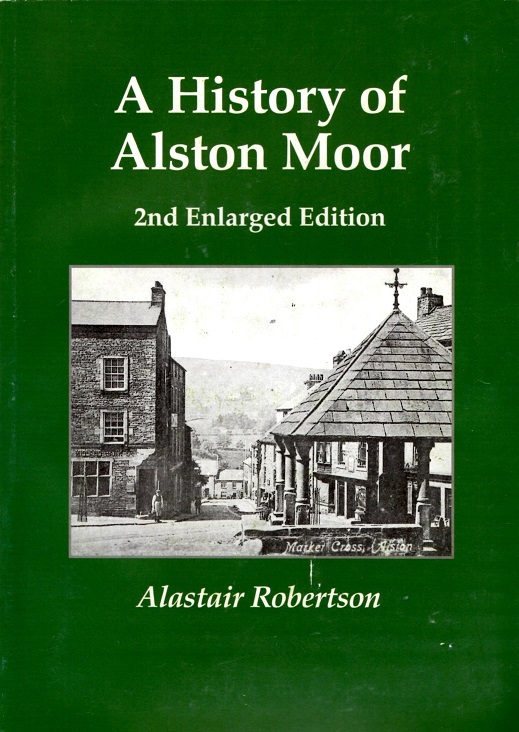 Alston Moor has a history quite distinct from the counties that surround it. This is the story of a people and their landscape throughout the centuries.